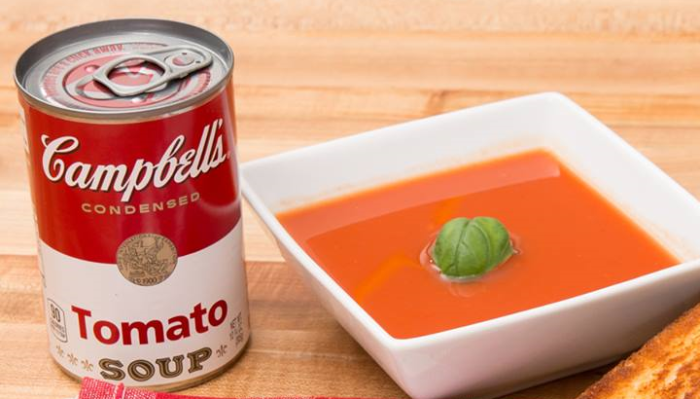 Campbell Soup Company has appointed Publicis Groupe as its agency partner for its APAC digital, technology and consumer promotion businesses. The group will also be responsible for media planning and buying globally. The move comes after a five-month pitch and includes APAC markets such as Australia, Malaysia and Indonesia. A+M understands the functions for the Singapore market are more centred on sales and operations. It also consolidates Campbell’s current roster of agencies for all its brands under one holding company. This is with the exception of the creative and digital accounts of Pepperidge Farm and Campbell Fresh brands. In a statement, the brand added that the move ensures all areas of spend are maximised to allow the company to be more competitive. It also reflects its ongoing bid to “modernise its marketing and integrate communications across disciplines”. Prior to the move, Campbell’s media account was helmed by MEC (now Wavemaker) in Singapore and Malaysia. Globally, BBDO is the incumbent creative agency. A+M has reached out to Publicis and BBDO for additional details. David McNeil, vice president of marketing, Campbell Arnott’s Asia Pacific said having all the company’s consumer conversations housed under one roof would ensure seamless, integrated solutions. This is with the aim of bringing valuable, tangible and commercial benefits to the organisation. “We’re excited to partner with Publicis to help us take the next step toward building APAC’s most innovative and truly integrated agency model,” McNeil added. Publicis will also build customised content and consumer materials that can be scaled for both Campbell’s most iconic and emerging brands, the statement added. Campbell will also tap on Publicis’ entire suite of marketing services and provide more accountability and flexibility than traditional marketing models. Yin Rani, chief consumer experience officer, Campbell U.S. Retail, added that Publicis will expand the brand’s marketing capabilities with a data-driven approach that will power creativity. “This new model will be powered by data, analytics and audience insights, providing creative solutions as we continue to connect with new generations of consumers,” Rani added. “Campbell is on an ambitious transformation journey and at Publicis Groupe we’re delighted to have the opportunity to partner with them to reinvent their marketing using our human hub model, putting the consumer at the core of everything we do together,” Arthur Sadoun, chairman and CEO of Publicis Groupe said. Mediacorp OOH Media’s partnership with Eng Wah Global is significant as it marks the company’s first venture into cinema advertisi..